CONTEST: There is a prize of $ 200 for anyone who can get the egg writing procedure to work. Readers must provide us with a short you tube video and it must be reproducible. It is based on the Stasi book Seduced by Secrets. I think they did a wonderful job with the images and filming. 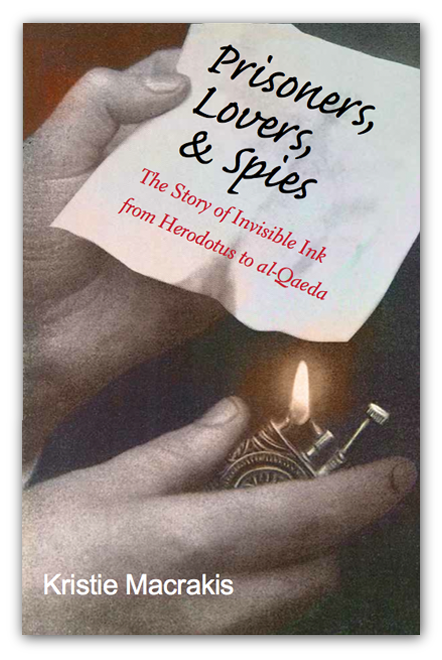 Prisoners, Lovers, and Spies is the first history of invisible ink and secret communications revealed in thrilling stories about scoundrels and heroes and their ingenious methods for concealing messages. 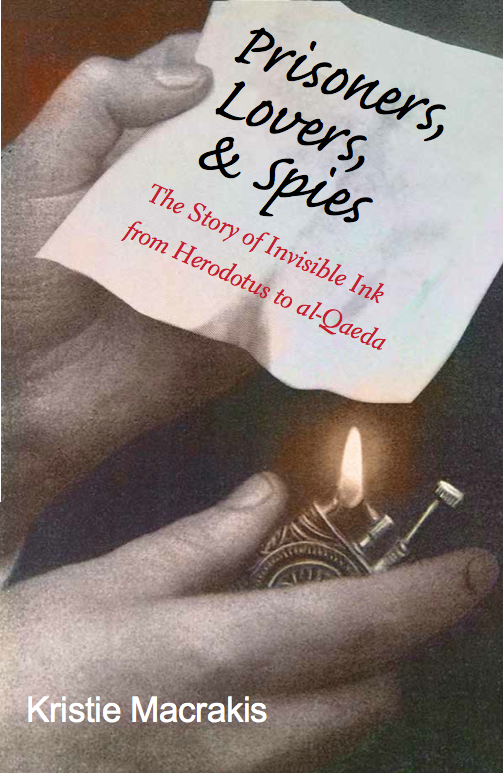 From the piazzas of ancient Rome to the spy capitals of the Cold War, Macrakis’s global history reveals the drama and importance of invisible ink. Including the likes of Ovid’s advice to use milk for illicit love notes, to George Washington’s use of “sympathetic stain” to help him win the Revolutionary War, to German spies who secreted ink in a tooth or a scarf , to al‑Qaeda’s hidden instructions in pornographic movies, this book presents fascinating stories of secret messaging that chart its evolution in sophistication and its impact on history. Spies were imprisoned or murdered, adultery unmasked, and battles lost because of faulty or intercepted secret communications. Yet, successfully hidden writing helped save lives, win battles, and ensure privacy; occasionally it even changed the course of history. 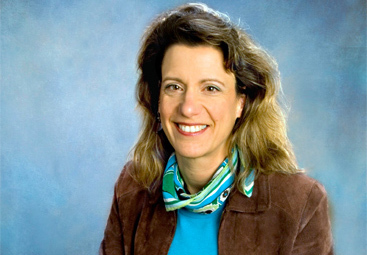 In unearthing the history of hidden communications, author Kristie Macrakis combines a storyteller’s sense of drama with a historian’s respect for evidence. Prisoners, Lovers, and Spies is a page‑turning history of intrigue and espionage, love and war, magic and secrecy for anyone with an interest in learning more about the art of secret messaging. For the first time, Macrakis also reveals spy agencies’ most closely guarded communication secrets using newly declassified materials. In addition, the book includes fun kitchen chemistry recipes the reader can try out at home.